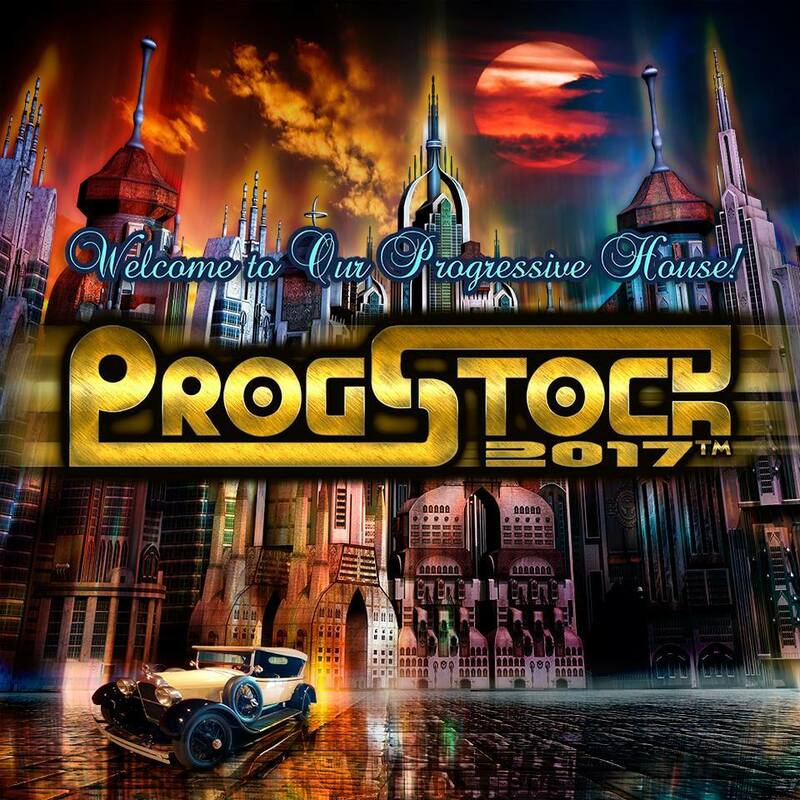 echolyn and the organizers of ProgStock are disappointed to announce that echolyn will not be able to make their return to the live-stage this fall – headlining night at the ProgStock 2017 festival in Rahway, NJ – due to a recent medical diagnosis in the band. While preparing for their upcoming performance, Chris Buzby (keyboards/vocals) had been experiencing severe pain in his left wrist/hand, which has now been diagnosed as tendonitis. He has been put on a 6-8 week recovery plan of limited mobility to halt more damage and maximize recovery. The band members are deeply sorry to share such disappointing news (especially at this time), but Chris’s recovery is paramount and takes priority. ProgStock and echolyn worked together to find a viable and appropriate way for the band to press on, but that has proved impossible for this year’s festival. As always, the members of echolyn appreciate your support and understanding. The ProgStock Family unequivocally stands behind Chris and fully supports the decision that echolyn has made at this difficult time. Meanwhile, we at ProgStock are hard-at-work on another great headline performance for Saturday night. 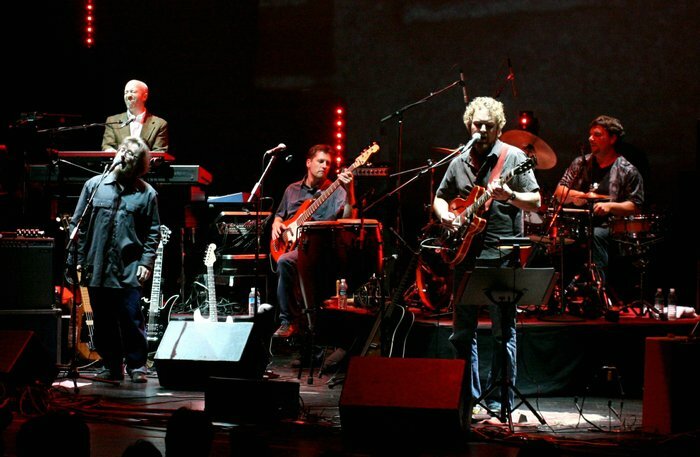 We can never truly replace echolyn, but we will do our very best to bring you the most unique, exciting, and unforgettably Prog-tastic performance we can muster. Stay tuned here for more announcements…we think we’ve got a real treat in store for you! Once again, we at ProgStock wish Chris and the rest of our dear friends in echolyn the very best, and we look forward to working with them again in the future. Get well soon, Chris!